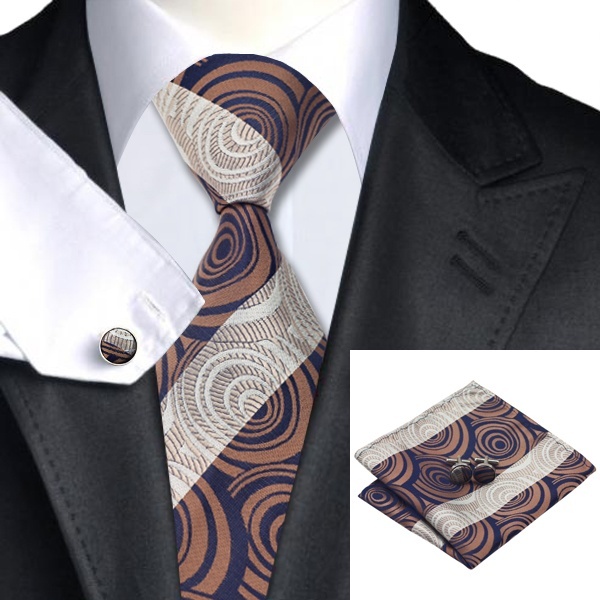 Dapper Tie Sets Selection at at Dapper Selection. 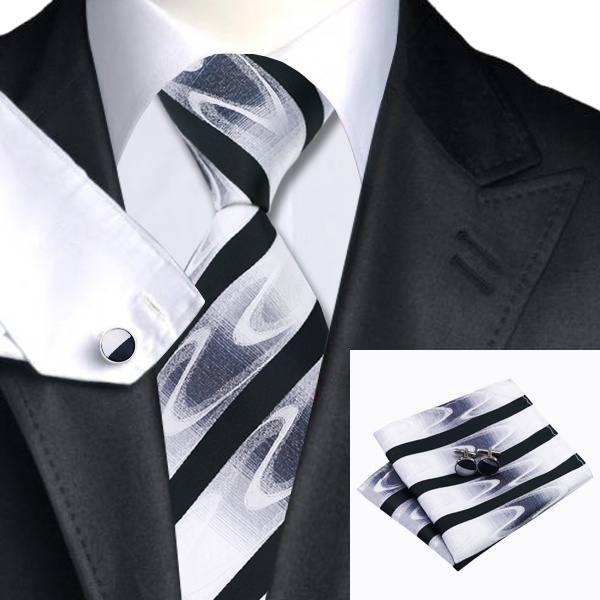 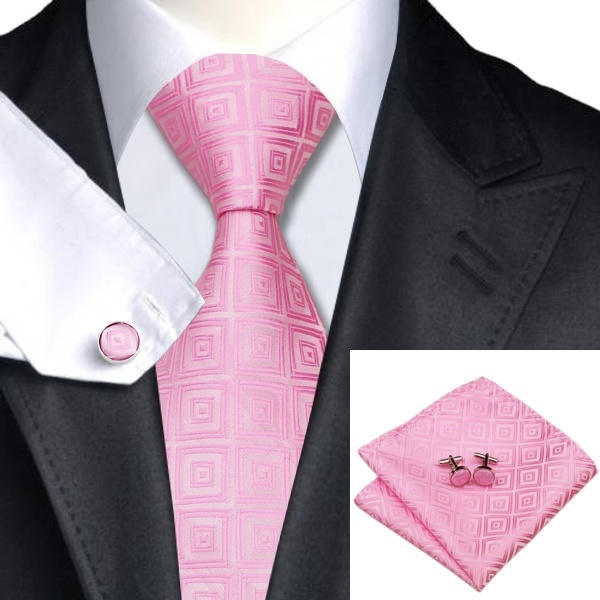 Ties handkerchief cufflink sets, for wedding, fashion, church, business or formal wear. 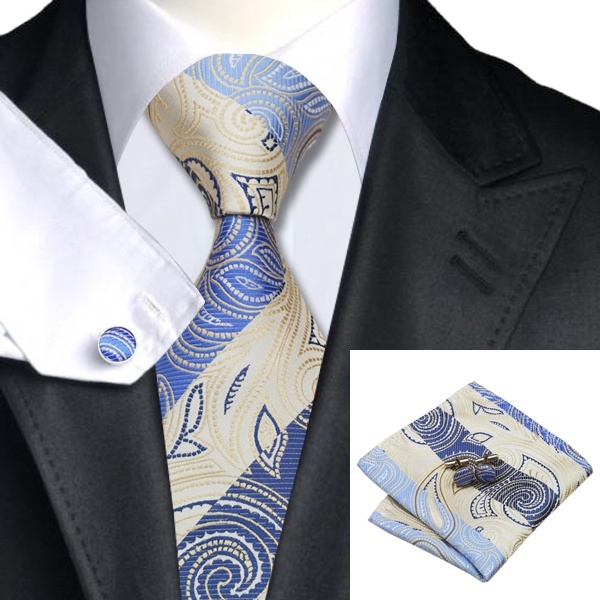 Dapper Selection Tie handkerchief set, also known as Tie hanky sets, Ties handkerchief cufflink sets, for wedding, fashion, church, business or formal wear. Dapper Selection Tie clips, Tie Clip and Cufflinks. Cufflink and tie clip sets for wedding, fashion, church, business or formal wear.